In our NEW venue located at 528 W Monroe Ave.
We're a new church meeting in the heart of downtown Jonesboro. We're passionate about seeing lives impacted by the life-transforming Gospel of Jesus Christ. We exist because we believe God has called us to live as the family of God together and demonstrate and proclaim His Gospel of Grace to each other, to our town, and to the world. 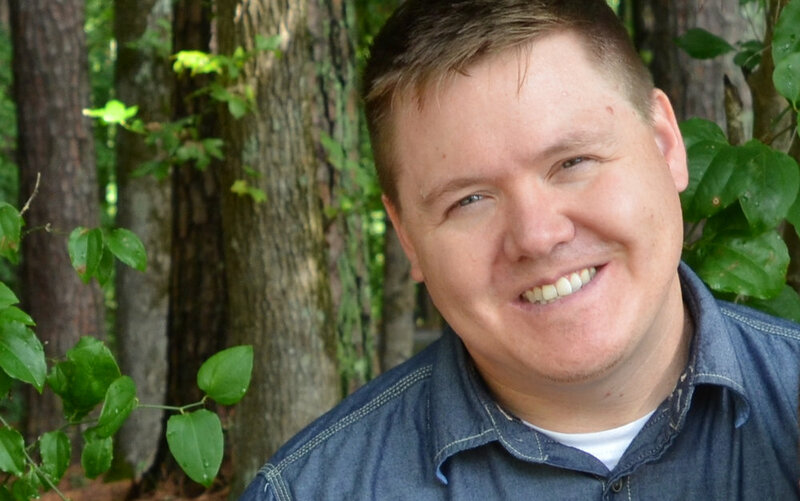 A Mississippi kid moves East, then 24 years later, God calls him back to plant a church close to where his story began. And as it turns out, all that was just a prelude to the real adventure. Our vision, our mission, and our core values shape who we are as a church and how we represent Jesus Christ to those around us. If you want to know more about Christ Redeemer, start here. Whether you've been looking for a new church home or just find yourself curious about the new kids in town, we'd love to meet you. There are plenty of opportunities to connect with us. Wanna say hello? Meet for coffee? Ask a question? We'd love to hear from you, and we'd love to meet you. Just drop us a line, and we'll get back to you quickly.